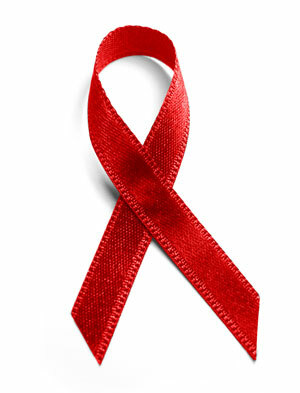 Today is World AIDS Day and I hope to be able to get to the cathedral tonight to take part in the World AIDS Day service. This is a powerfully moving service and a time that I want to stand with my fellow human beings who have been affected in some way by the cruelness of AIDS – not because I understand, but because I care. Unfortunately another group of churches are, in my opinion insensitively, using this day to launch a campaign encouraging Christians to stand up for their rights – a non activity in my mind as we never see Jesus doing that in the gospels. Today is not a day to stand up for rights … today is a day to stand with those who are hurting. Remembering the gifts and grace that they brought into our lives. And those whose lives have been transformed by life saving drugs. We are reminded that to live with HIV is to live with stigma and secrets. And those who put themselves at risk of new infection. A place of safety and refuge; a place of love and healing.